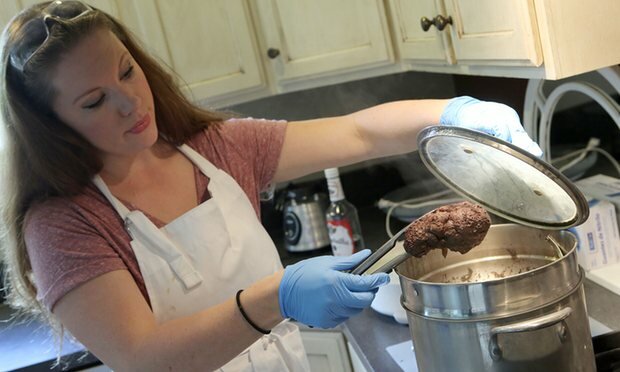 Eating your placenta – is it healthy or just weird? Celebrities like January Jones and the Kardashians are doing it. But is the practice of placentophagy simply a fad, or are there actual health benefits to consuming one’s own placenta? in New York for the Labor Day festivities. 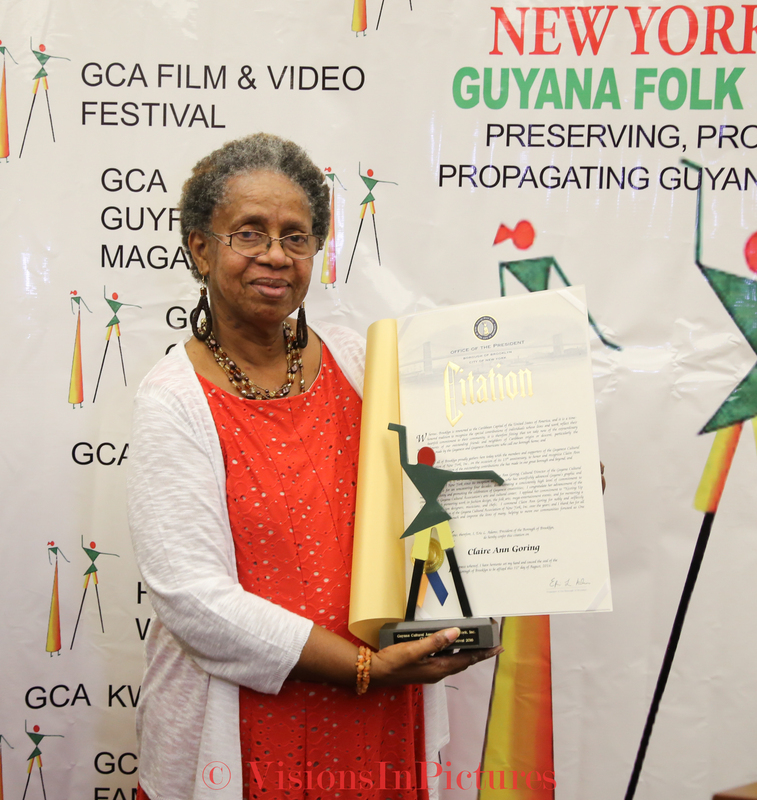 And as part of the annual celebrations the Guyana Cultural Association awarded some 18 of its esteemed artists with special awards. Topping the list of awardees was Ms Claire Goring of Solo fame and brain. Claire Ann is a native of Victoria and has been with the GCA since its inception in 2001 and is currently working on establishing an Art and Culture Centre for young artists in the Diaspora.